Your brand is made up of everything that shapes the perception of your company by the world. Ideally, your brand is instantly recognizable to everyone interested in what your business does or produces. Your customers and potential customers associate your brand identity with what you produce, and they view your brand as a connection between them and you. A strong brand inspires enthusiasm and loyalty, and is a critical business asset. You want your business to be the customer’s first choice, so you have to go well beyond your company logo or tagline to make sure the world knows about your core brand values. A great brand inspires customer attachment that is partly emotional, and that gives them almost a sense of ownership. Naturally, your reputation is a massive part of your brand. It also considers your review volume, social engagement, and customer feedback. Some of the information that goes into a reputation score is structured, such as an average rating of 4.5 out of 5 stars. Other information is unstructured and is contained in the words of reviews, in online rankings, in your web traffic numbers, and your revenues. Only when a full, 360-degree evaluation is done can you learn your true reputation. Reputation must be considered from every possible angle. Your brand and the elements that go into it are essential. But as important as those branding elements are, they cannot make up for a poor reputation. Your business reputation is a load-bearing component of your brand, and without a strong reputation, the other branding elements can’t hold up. Your brand is, in many ways, a promise, and your reputation indicates how well you keep promises. Ultimately, brands are built by consumers, and without a strong reputation, consumers won’t engage. Brands also facilitate expectations, and your reputation indicates whether or not your business fulfills expectations. And while it may feel like everything happens online these days, the ultimate test of your reputation happens in the hearts and minds of individuals. A strong reputation means stronger enthusiasm for your brand. 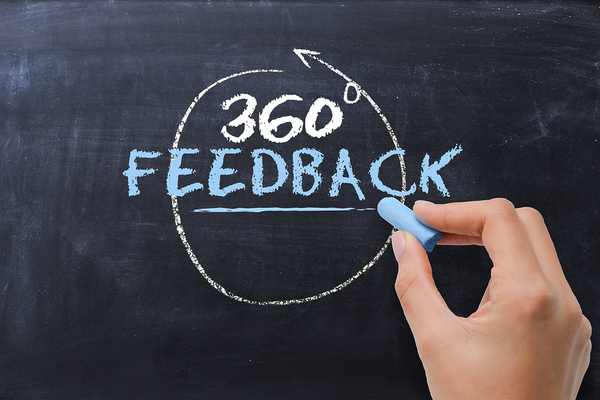 Customer feedback may take place almost exclusively online for many businesses, but what is done with that feedback requires actual hard work by the businesses that solicit it. Businesses of every size, in every industry, and with every length of tenure count on their brand to help them stand out in a sea of competitors. A strong brand depends on a strong reputation. Reputation.com knows how to calculate a meaningful reputation score and better still, how to improve it so your brand grows stronger as well. To learn more, download our free Online Reviews and Ratings 101 guide. Standardized scoring systems like Reputation.com's Reputation Score provide an easily-digested representation of your company's reputation health.